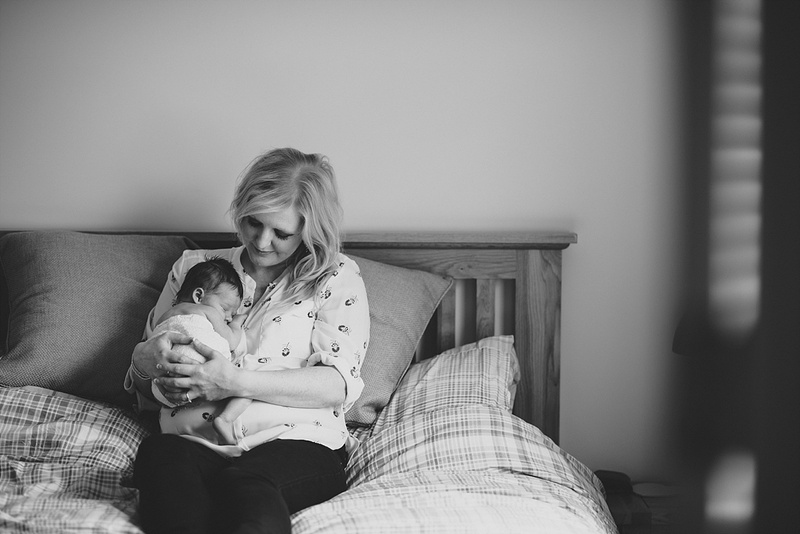 Although I’ve been doing grimsby newborn photography for many years now, I’ve started to concentrate more on capturing the emotion and stories with a more lifestyle approach. 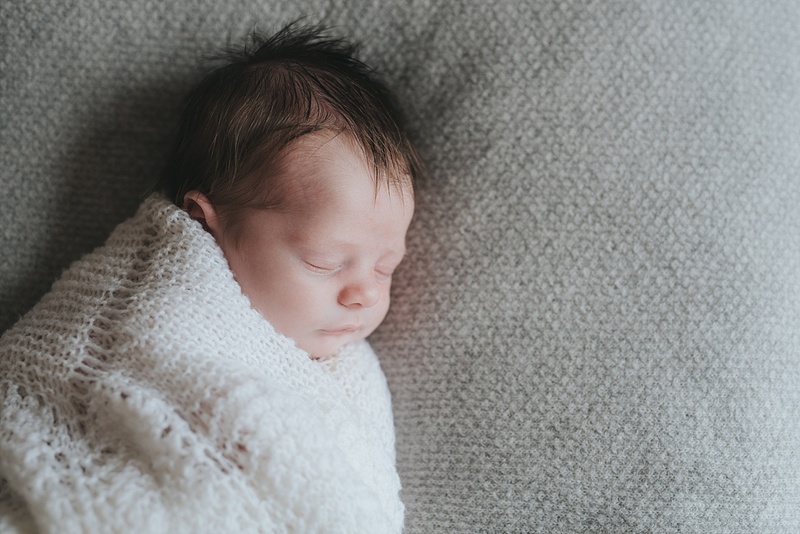 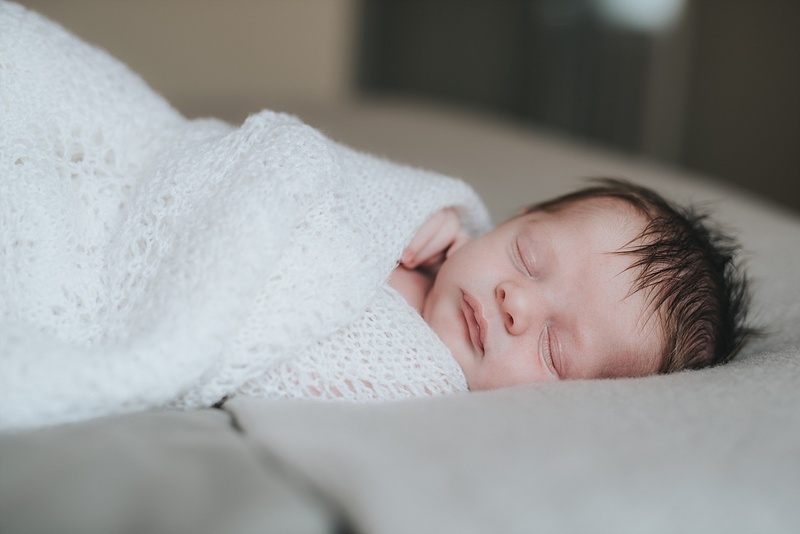 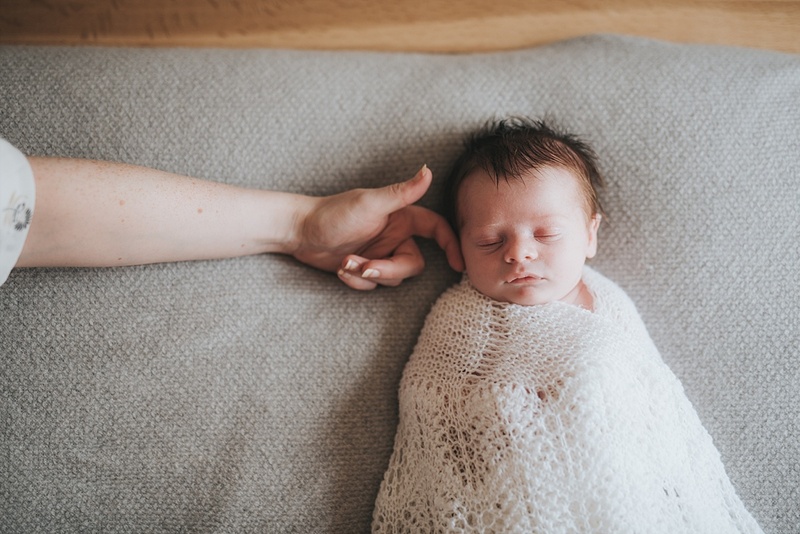 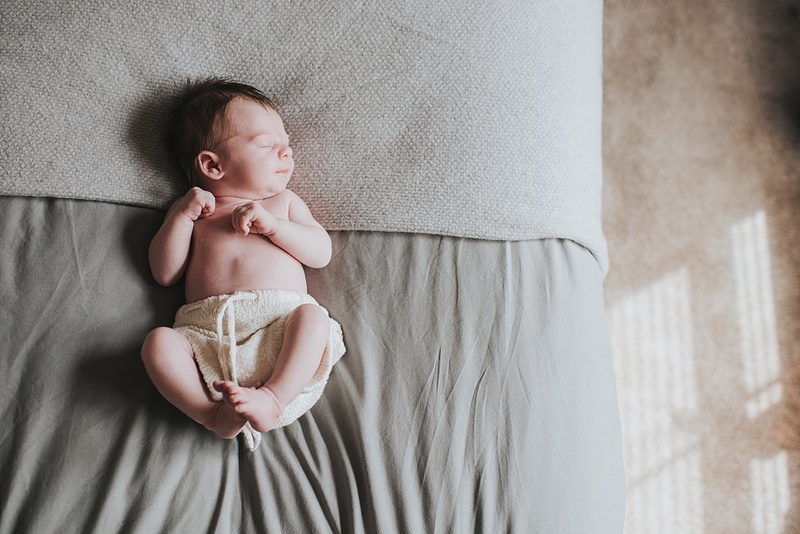 Whether baby is crying, yawning, cooing or sleeping peacefully, these are all precious moments from such a brief newborn stage which I think is important to document. 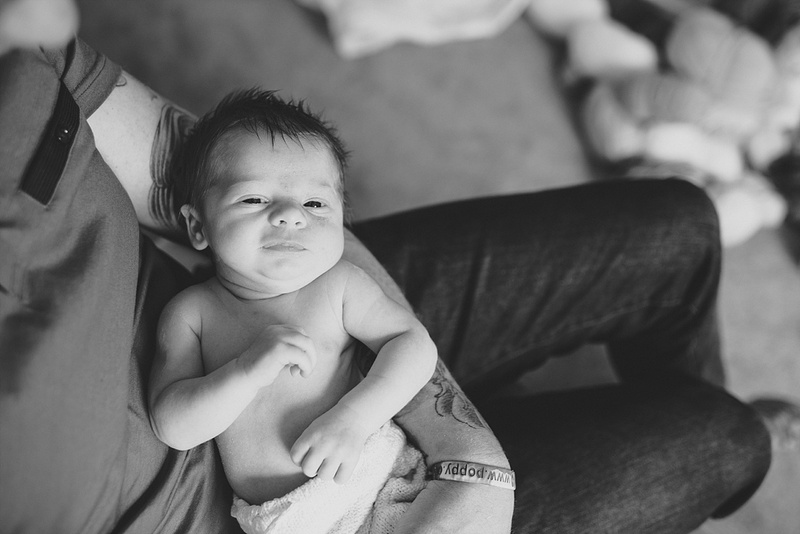 This is George. 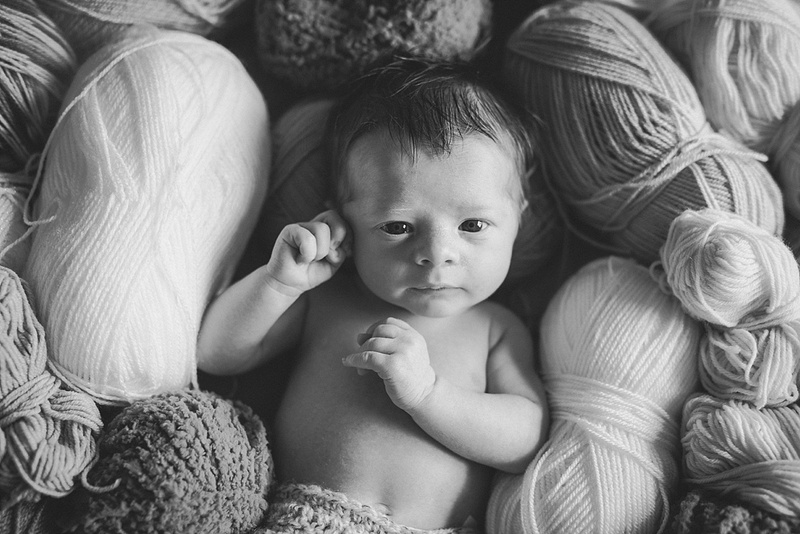 I photographed him at home with mummy and daddy (and Grandma’s collection of yarn). 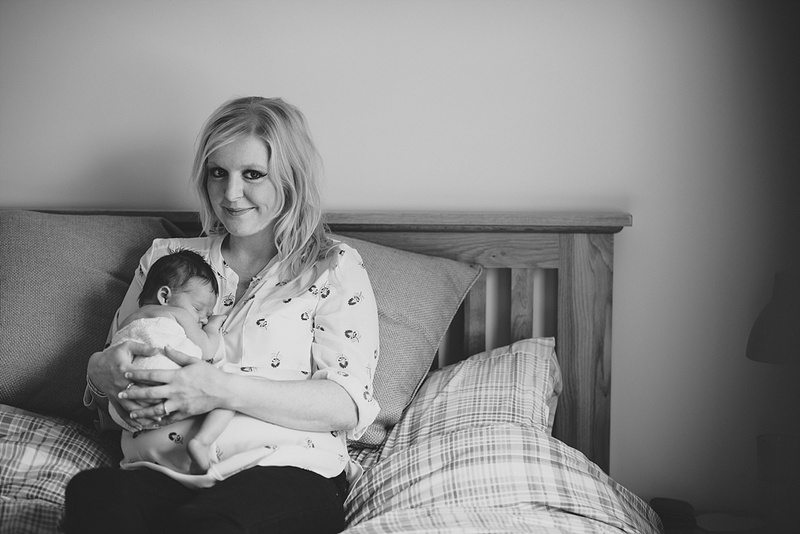 He was awake initially, then had a feed, then slept throughout his photos with his family which was lovely to capture. 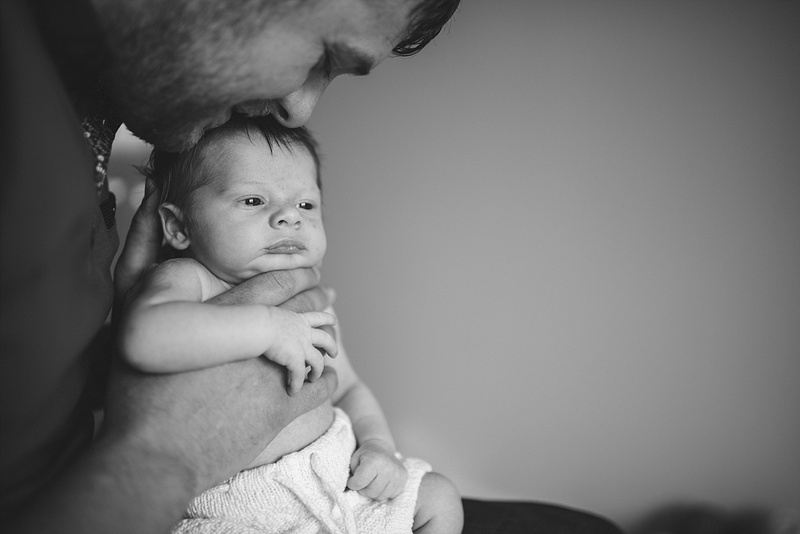 Such a calm little man throughout the entire shoot which made my job very easy.